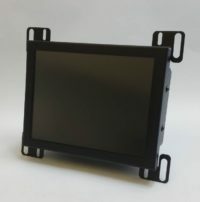 LCD upgrade kit for 14-inch Agie CRT. 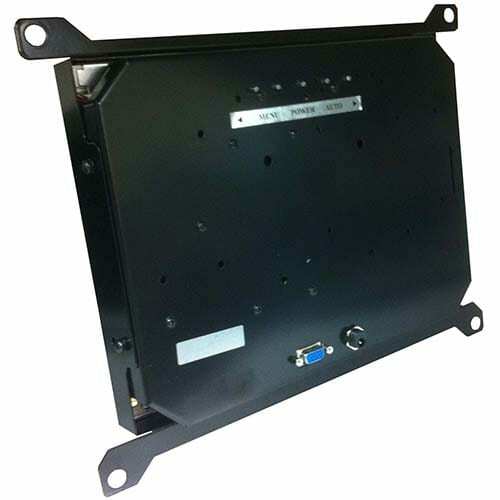 Comes with full cable kit for complete conversion. 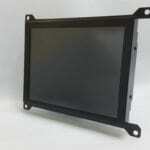 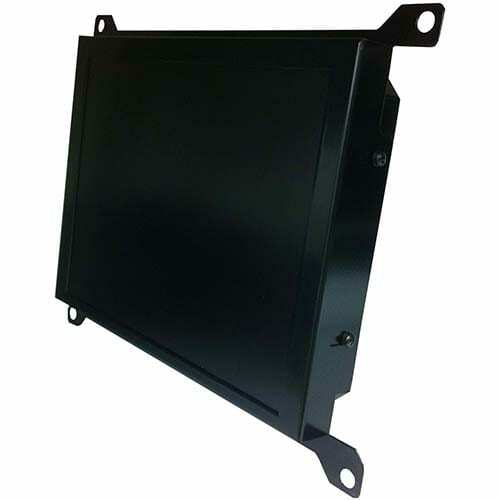 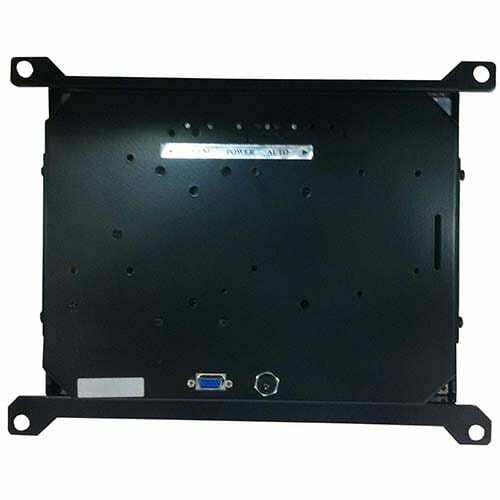 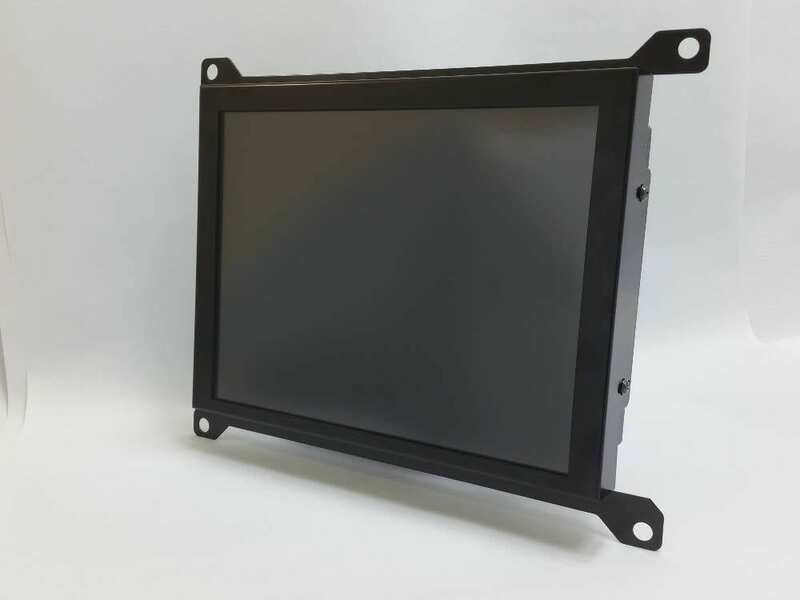 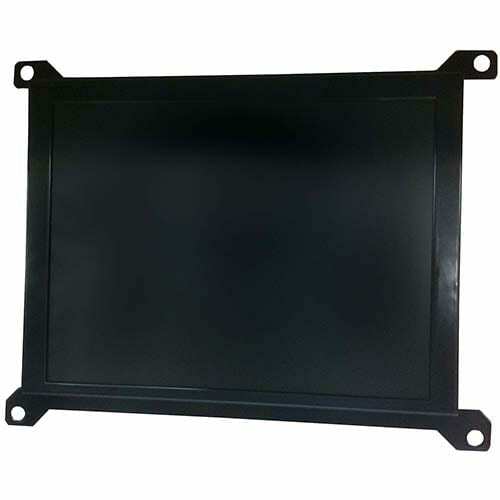 If you would like to order a Agie EDM 14″ LCD upgrade kit, please contact us!